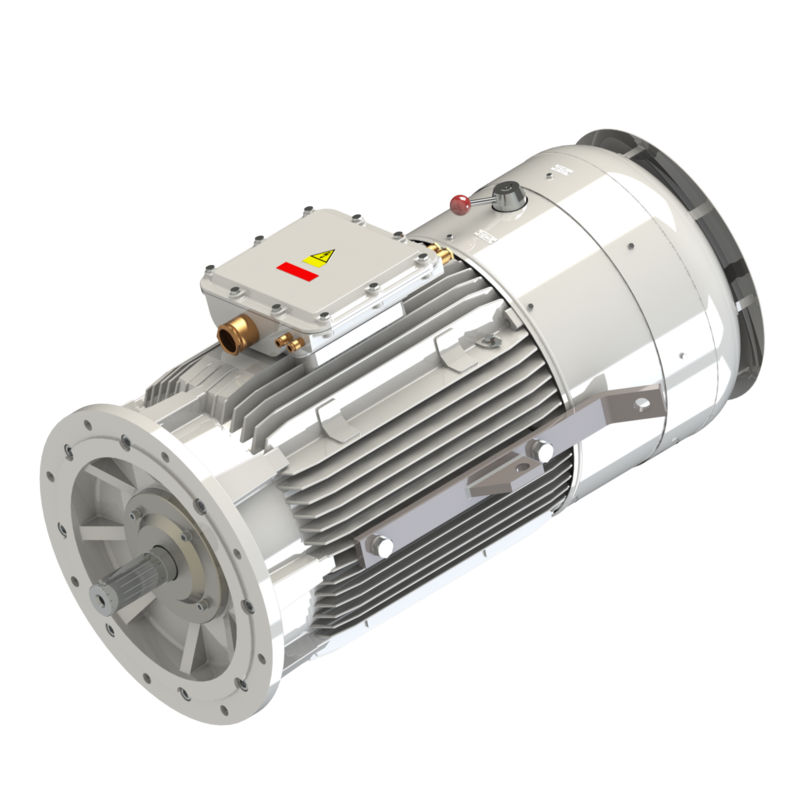 For use onboard MCMV's (Mine Counter Measure Vessel) such as minehunters and -sweepers, which require electric motors with a low magnetic and acoustic signature Combimac has developed two main ranges of electric motors. The type 53 low magnetic motors are manufactured, as far as technically possible, from low magnetic materials. Also the design and the electrical configuration is set up in such a way that the strayfield and acoustic signature is kept to its minimum. The type 54 low magnetic strayfield compensated motors represent the latest development to minimize the emanating magnetic strayfields of electric motors. The Combimac low magnetic strayfield compensated electric motors provide a significant reduction in the strayfield levels. The compensation is an integrated part of the motor.